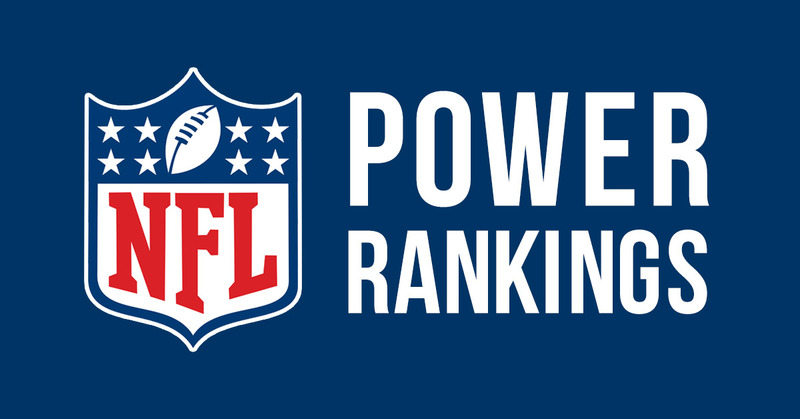 The NFL Power Rankings are back and the usual teams are at the top. The Cowboys are steam rolling to home field and the Raiders and Patriots are on a collision course in the AFC. Dallas Cowboys– Eleven wins in a row and this team looks great and poised to make a run at a Super Bowl. Oakland Raiders– The Raiders are on their way to the post-season for the first time in over a decade. New England Patriots– What else is new… the Patriots are making another run at the Super Bowl led by Tom Brady. Kanas City Chiefs– The Chiefs are quietly the best team in the AFC no one is talking about. Seattle Seahawks– The Seattle Seahawks offense has come to life and the defense is battling through some injuries. Detroit Lions– The Lions are heading in the right direction and Matthew Stafford is playing at an MVP level and the Detroit defense is top notch. Denver Broncos– The defending Super Bowl champs still have a great defense and their QB situation has been good enough. Tampa Bay Buccaneers– The young Tampa Bay Buccaneers are looking like a veteran team that knows how to win and still have a shot at the NFC South crown. 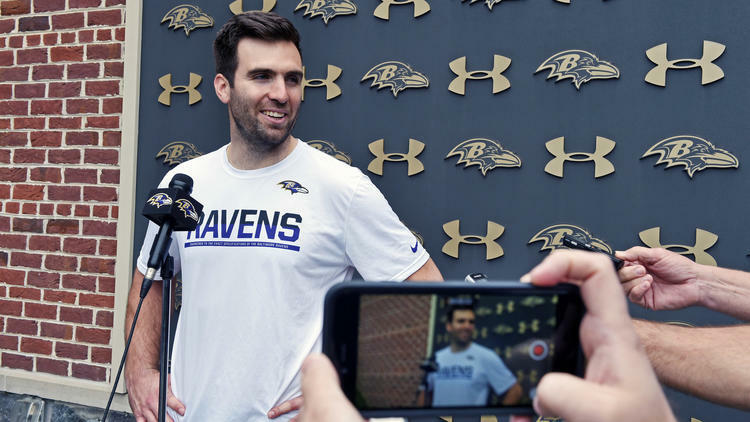 Baltimore Ravens– The Baltimore Ravens have the makeup of a team that can make a deep run int the playoffs. Pittsburgh Steelers– The Steelers have an elite offense and can score with anyone on any given Sunday. Green Bay Packers– The Packers seem to be heading in the right direction and with their elite QB they can make it into the playoffs. New York Giants– The Giants lost to the Steelers but are still pretty locked into the first Wildcard spot and have a dynamic passing game and a proven playoff QB. Indianapolis Colts– The Colts are playing well and look to be in control of winning the pathetic AFC South. Miami Dolphins– their win streak is over but they still are in wildcard contention. 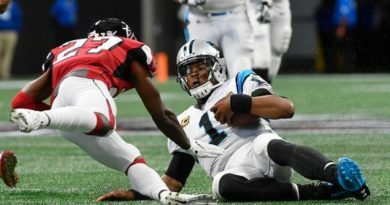 Arizona Cardinals– The Cardinals find themselves only one game back in the wildcard hunt and if they can get in they will be dangerous.